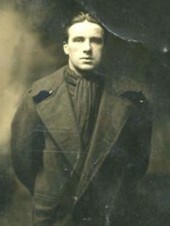 1st July 1916, aged 27. 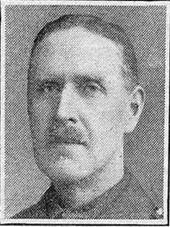 Son of Joseph and Rachel Bright, of Hapton, Burnley; husband of Florence Mary Bright, of 22, Taylor St., Brierfield, Lancs. 24th July 1916, aged 32. 21st September 1916, aged 25. Tom is pictured above with his wife, Ada. 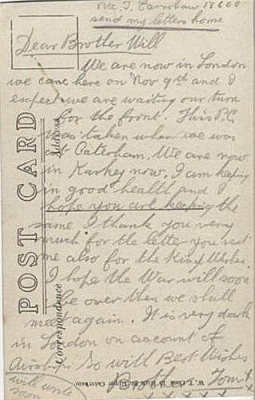 The card below was written by Tom and sent to his brother, William. Click on both pictures below to enlarge. 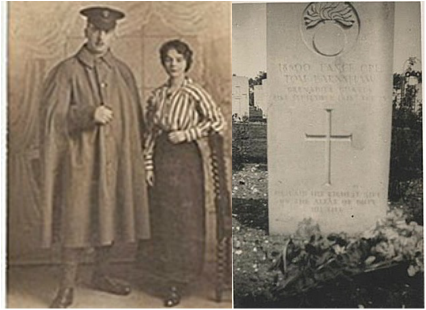 6th October 1916, aged 47. Plot Officers, A. 12. 3. 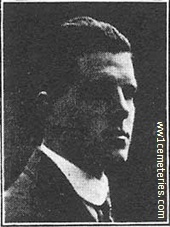 Husband of Elizabeth Leslie Shakerley (formerly Fishbourne), of Cole Allen, Cowden, Edenbridge, Kent. 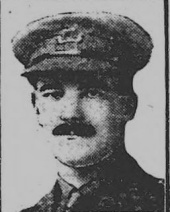 31st July 1915, aged 35. Plot Officers, A. 1. 4. Son of L. Goldberg, of "The Red House," Newdigate, Dorking; husband of Angela Goldberg, of Glenbourne, West End, Southampton. 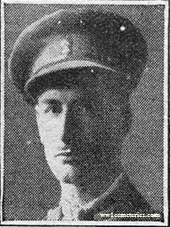 James Kenneth MacGregor Greer M. C.
3rd October 1916, aged 31. Plot Officers, A. 11. 2. 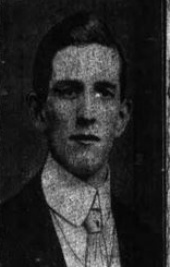 Son of Thomas Macgregor Greer and Margaret Baines Greer, of Ballymoney, Co. Antrim. 5th July 1916, aged 27. Plot Officers, A. 3. 8. Eldest son of Allen and Elizabeth Whilock Grove, of Copsewood, Tudor Hill, Sutton Coldfield, Birmingham. Plot Officers, C. 4. 2. ​Son of Sir Arthur Percival Heywood, Bart, and Margaret Effie Heywood, his wife, of Doveleys, Rocester, Staffs. 208th Auxiliary Horse Transport Coy. 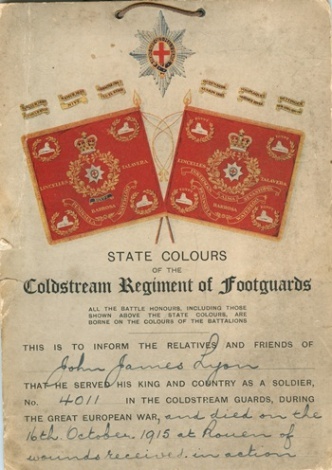 Army Service Corps. 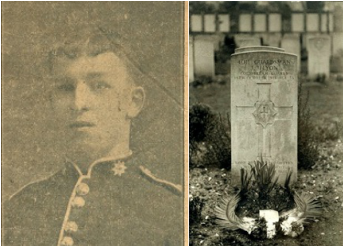 21st June 1915, aged 21. Son of John Edward and Jane Hullett, of 16, Parlock Place, Long Lane, Bermondsey, London. A note from Christine Wilson: "James Hullett was my great uncle (my grandfather’s youngest brother) and my mother tells me he was known as Jim." 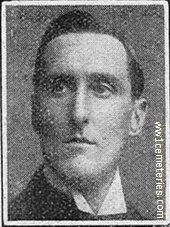 9th July 1916, aged 29. 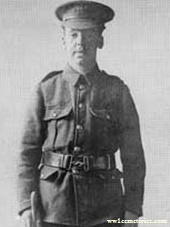 Son of William Hartley Kelly and Sarah Ann Kelly, of Manchester. 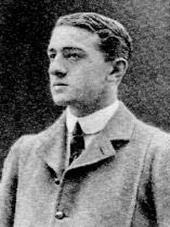 13th November 1916, aged 28. 1st Bn. 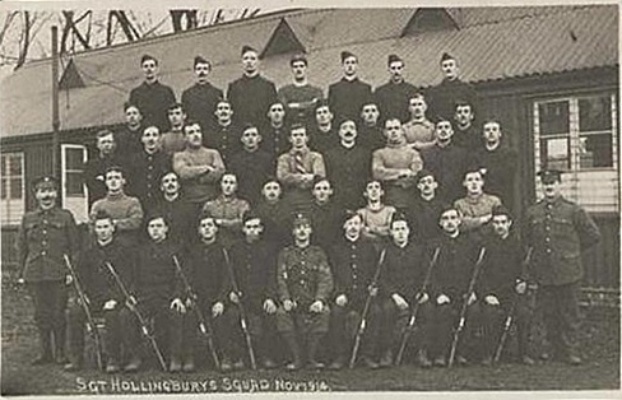 King's Shropshire Light Infantry. 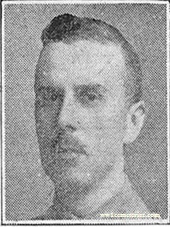 Died of wounds 24th October 1916, aged 32. Only surviving son of the late John and Magdalen Lovelace, of Preston. 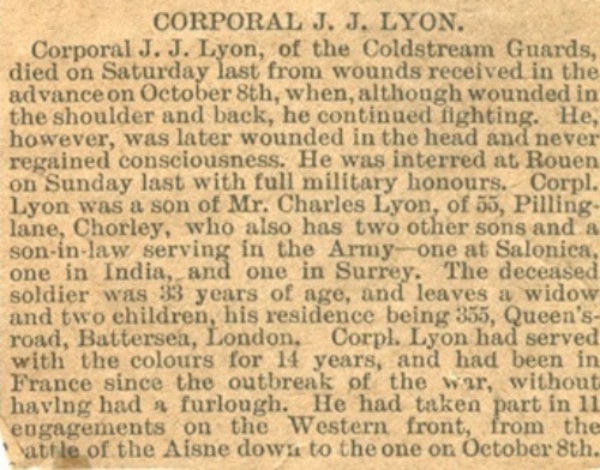 16th October 1915, aged 35. Son of Charles and Lucy Lyon, of 55, Pilling Lane, Chorley, England; husband of Catherine Wilson, of North Regina, Saskatchewan, Canada. "For king and country his name liveth forevermore"